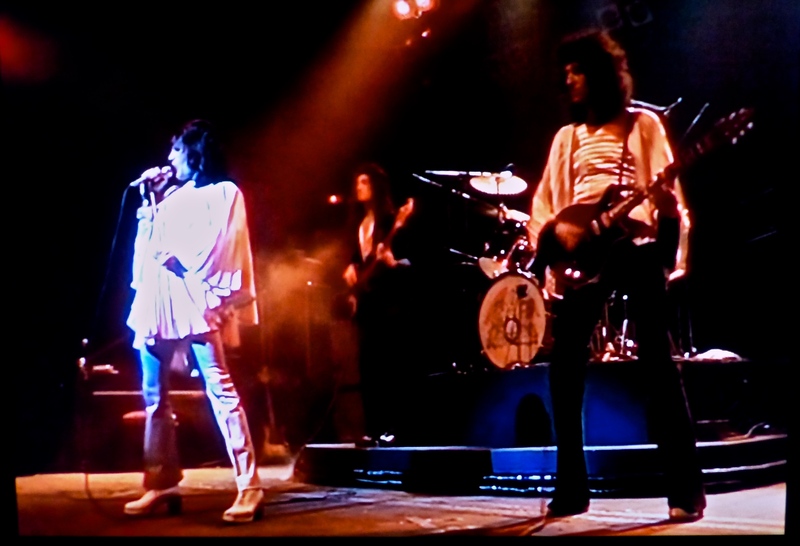 I first saw Queen perform live on the 1977 News of the World tour stop in Los Angeles, California. It was absolutely magnificent. 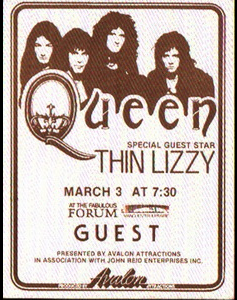 Long before the band even took the stage, the crowd was madly clapping and stomping out the opening beat to their mega hit “We Will Rock You.” And once the lights went out, what an entrance – as close to rock royalty as any band I’d seen – all pomp and pageantry mixed with true grit! 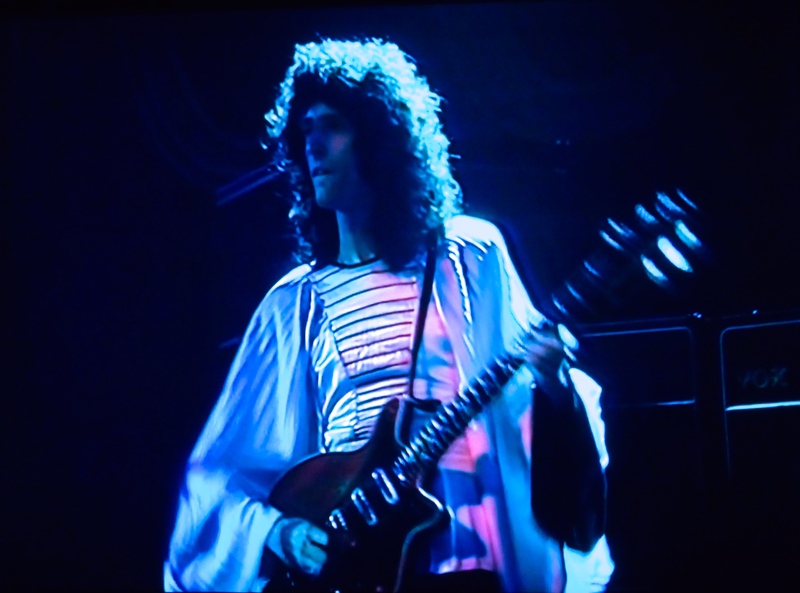 After all, Queen were playing arena sized shows in the states, having conquered the airways completely with A Night at the Opera (1975), A Day At The Races (1976) and News of the World (1977) between them sporting the operatic anthem “Bohemian Rhapsody” the gospel “Somebody to Love” and the double-single “We Will Rock You/We Are The Champions.” The show was spectacular both in staging and sound. 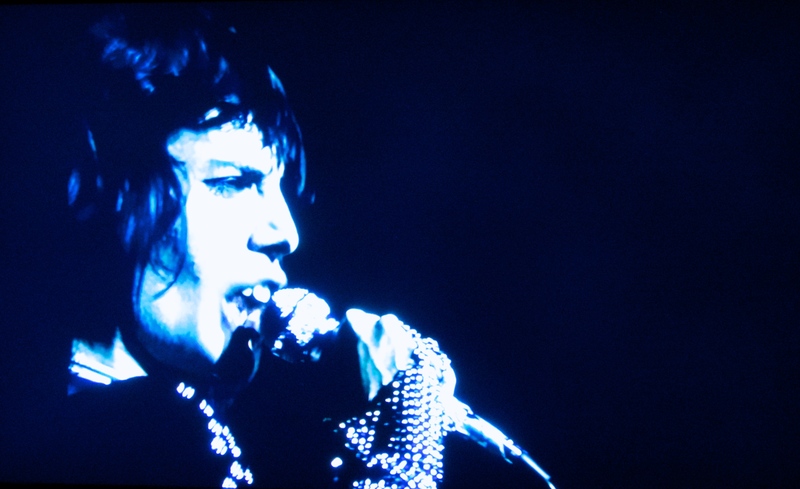 A moment I will never forget was Freddie Mercury’s echo enhanced vocal solo during a break in the cannon segment of “Prophet’s Song” – I’ve seldom seen another singer accomplish the highs and lows of that moment, with such a large audience held in awe. Because of this tremendous experience, I’ve always held that we saw the perfect Queen tour at just the right time, before they became a bit more commercial, and arena’s led to stadiums, and Freddie cut his hair. I gravitated to the less metal, more pop-rock oriented records from their mid period, after the first three albums got the band started. 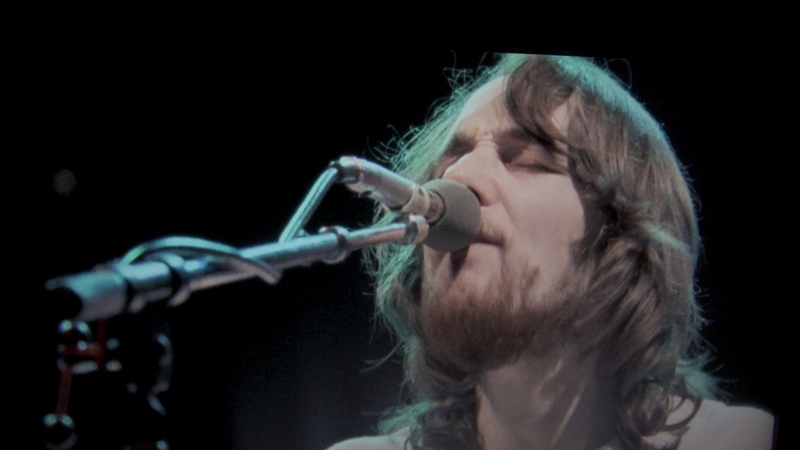 Unfortunately, though there have been bootleg films, I’ve never been able to find restored and official footage of these mid-70’s appearances nor any of the tours before then. 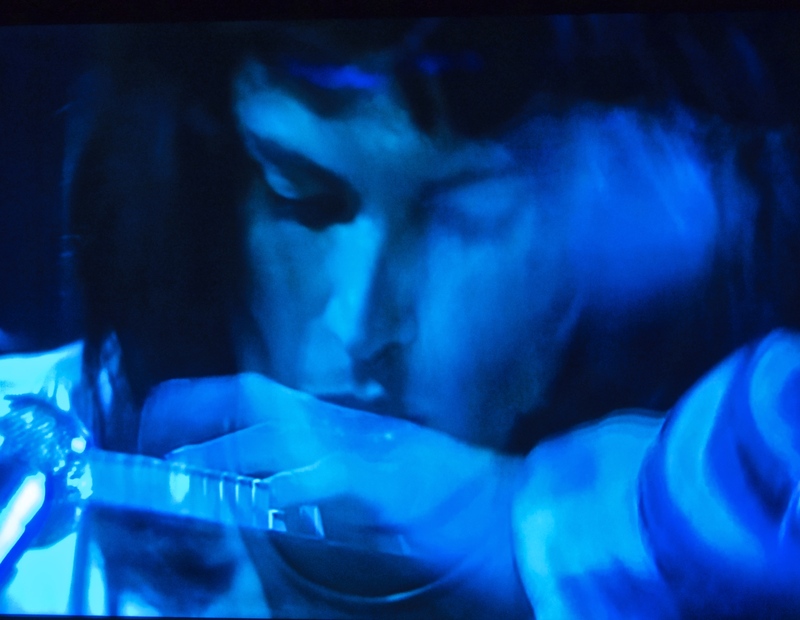 There are scores of concert films from Queen that are fantastic – but those were from the 1980’s and later, once my interest had waned a bit. 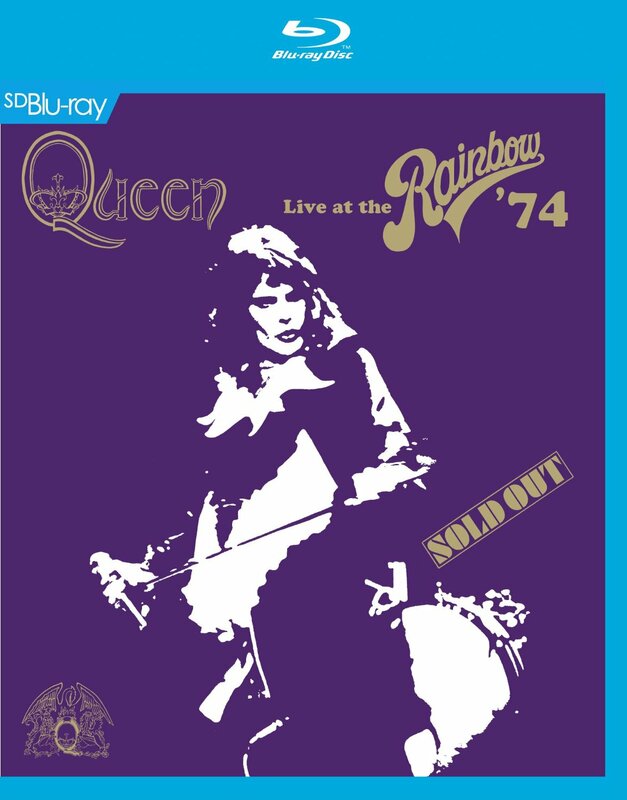 Now 40 years on, this crisp, clear film emerges: Queen Live at the Rainbow ’74. 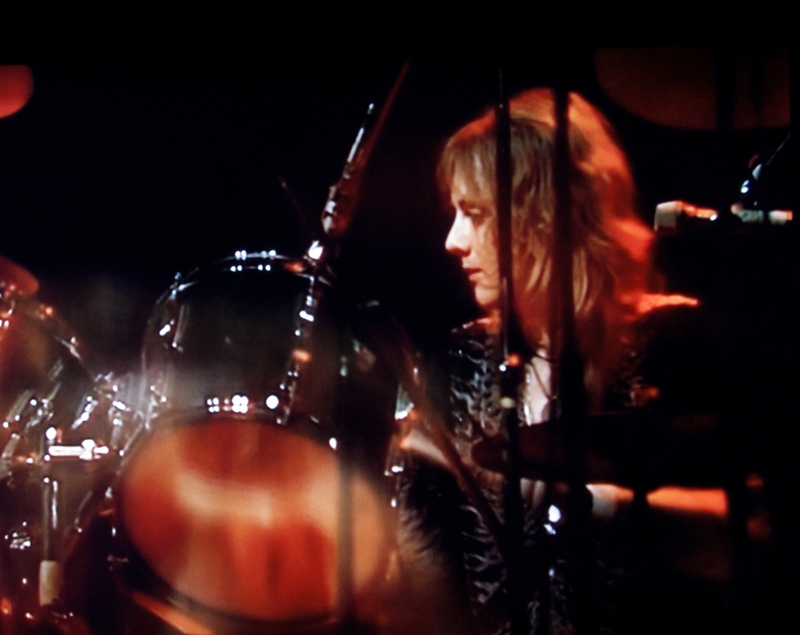 It includes footage from two 1974 tour stops at London’s Rainbow Theater – a few tracks from the March 1974 Queen II concert along with a complete performance later that year after Sheer Heart Attack was released. 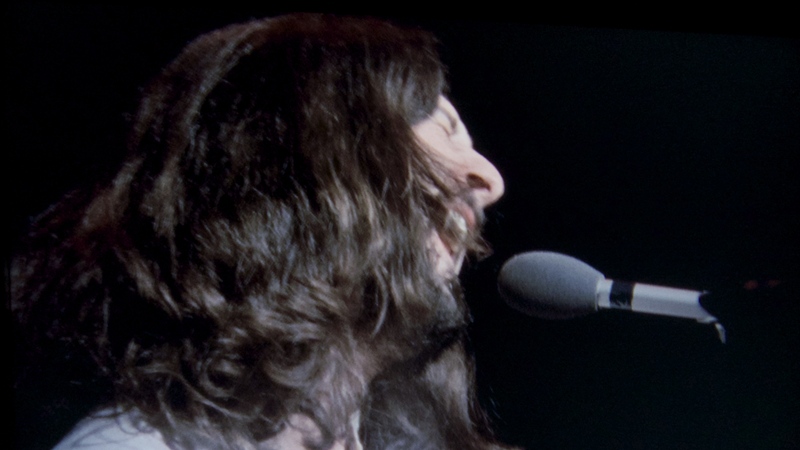 These nights were captured for posterity and the footage is finally seeing an official release with restored and sparkling hi definition visuals and near perfect audio quality. The effort has returned hue and deep blacks to the picture, and there is clever use of cross fades, and dual angles that enhance rather than detract from the proceedings. 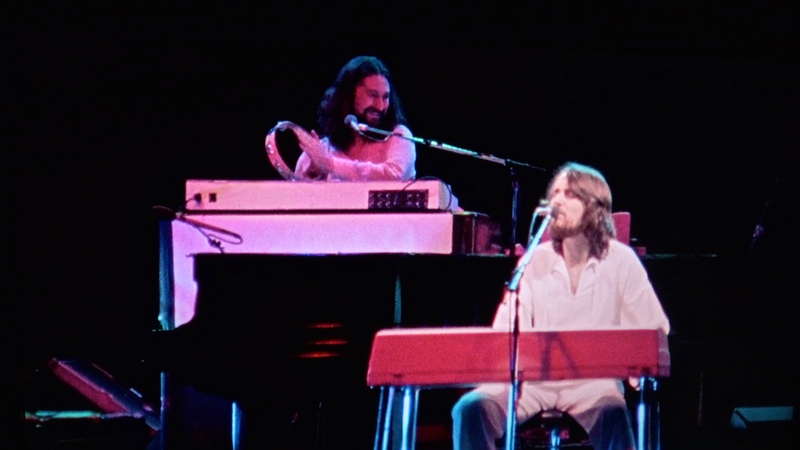 The video is a remarkable document of the band right at the point when they emerged from smaller venues, prepared to take the super star mantle both on record and in concert. The tighter, edgier material brings a more focused lens to each band member’s technicality and skill. 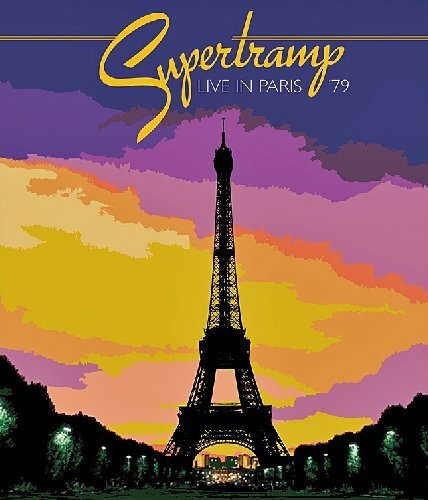 Now I find this a close tie with the arena sized concert I first witnessed and highly recommend the DVD as being the best way to approximate the experience so many years later. 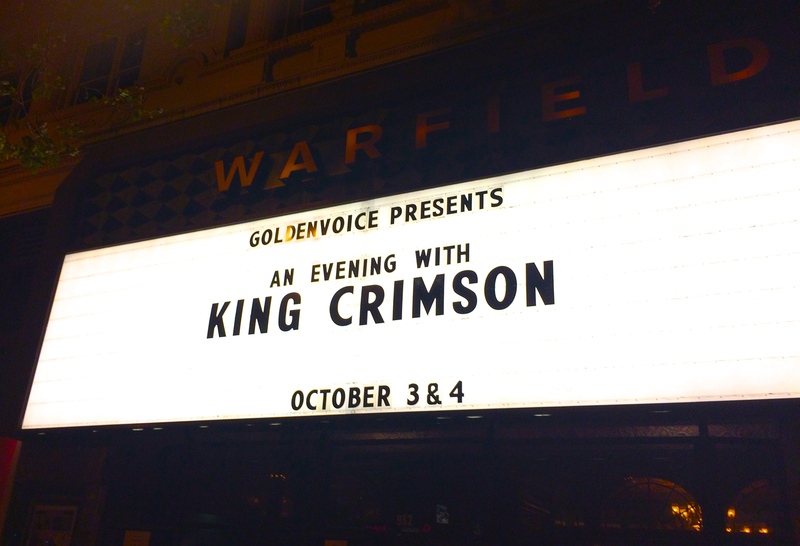 The progressive rock juggernaut King Crimson brought their seven-man supersonic distortion machine to The Warfield theater in San Francisco on October 3rd and 4th for two highly anticipated concerts, dubbed “The Elements.” These were epic events for anyone seeking a potent, diverse mix of prog, metal, jazz, and classical rock – at times structured, at times improvisational – but all bundled into a challenging mix delivered by this band of expert musicians. 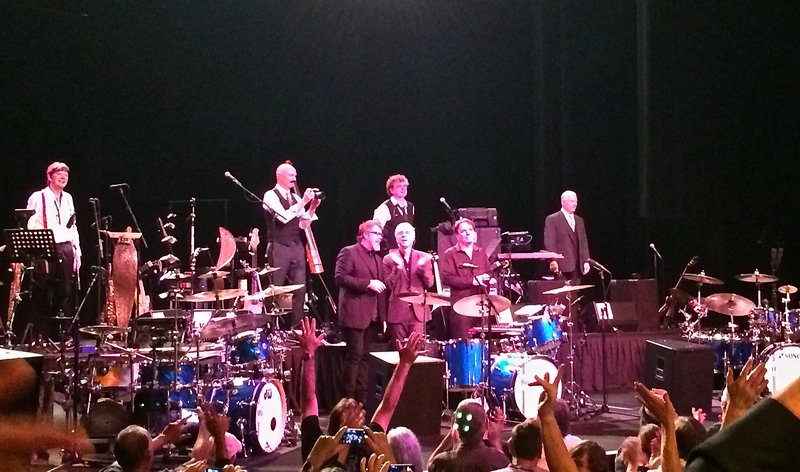 The current Crimson lineup is a ensemble consisting of Robert Fripp (guitar, keys), Jakko Jakszyk (guitars/vocals), Tony Levin (bass), Mel Collins saxophones/flutes), and up front, three drummers Pat Mastelotto, Gavin Harrison and Bill Rieflin. Many of the cast have tenure in the band, others like Harrison, Rieflin, and Jakszyk are new or recently added. 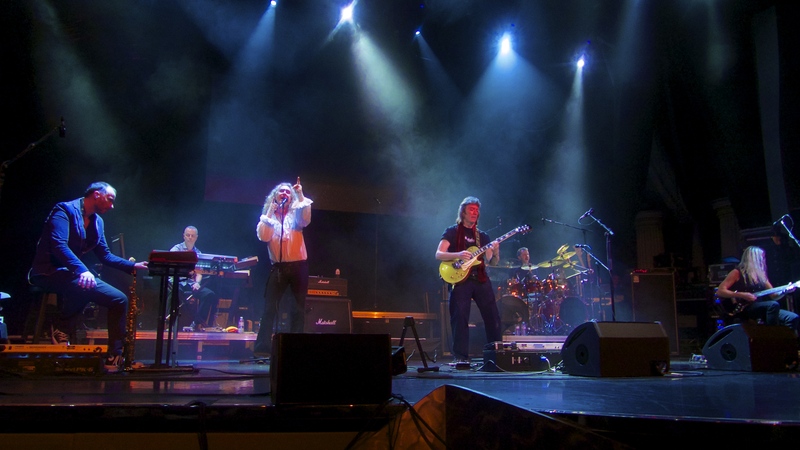 Only Jakszyk with Collins and other members of early versions of Crimson paid respect to their initial albums during their tenure in the group 21st Century Schizoid Band – touring around the turn of the millennia. Most of the early work has not seen the bright lights of a concert hall in decades. 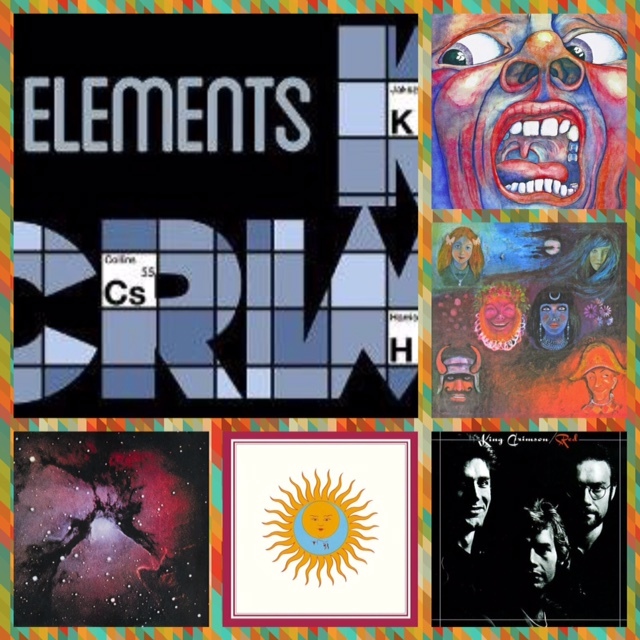 The set list for these “Elements” shows was spectacular. At the moment Jakszyk sings the last of that line, sax, guitar, drums, and all came crashing in to make a cacophony that sounds like anger, despair, and pain all wrapped into a sonic boom. Once the next verse arrives the quiet renaissance refrain begins again. 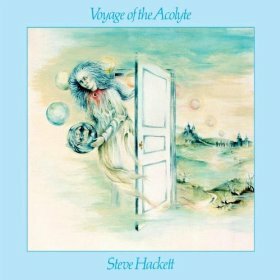 Played live, these dynamics from the original record were massively amplified. The moment sums up how one could describe so much of Crimson’s work. 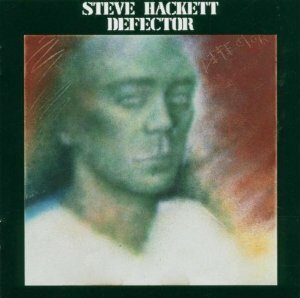 Fripp’s compositions alternate suddenly between dark and light. A typical track will contain segments of distorted, dissonant but rhythmic sound creating almost unbearable tension and finally resolve to a peaceful passage made up of quiet beautiful tones. The black notes vs. the white – the sun and moon, the Larks’ tongue and the Aspic – all part of this yin and yang. Both were on full display for these two shows. Only the bows for photos! The band looked energized and pleased to be delivering this material. Collins played aggressively and magnificently on winds – at times with him on the sax the band actually swings! 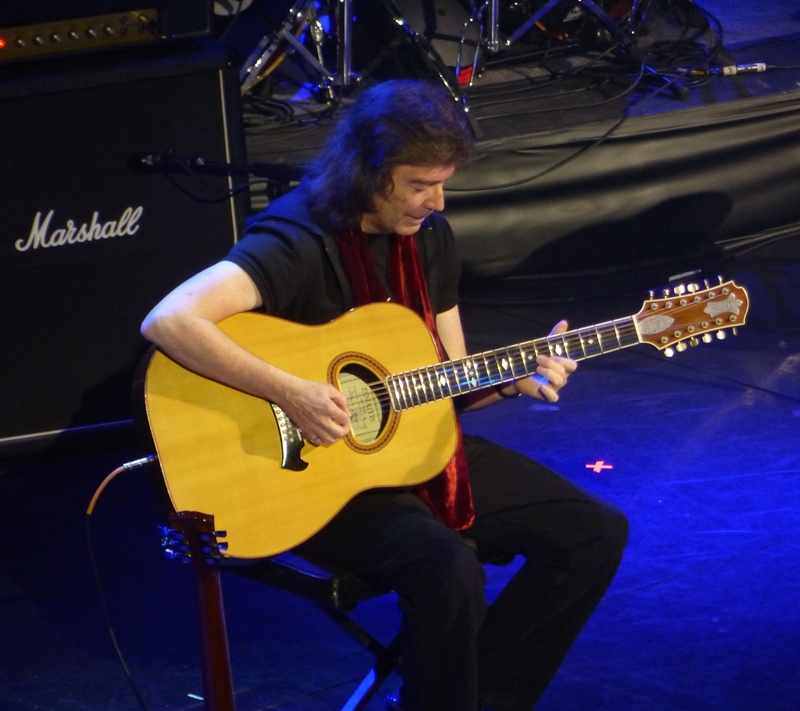 Levin demonstrated his unparalleled capabilities on upright and electric basses and Chapman stick. Jakszyk sang beautifully on key, with controlled vibrato, and clear delivery – only “One More Red Nightmare” showing a bit of strain. The front line of three drummers worked miracles with the dense material, and before the final encore we were treated to a three-man drum solo where the skills of each were highlighted. Robert, playing in the light finally, says in an interview video, “I’m in a different place in my life” and it shows in his playing and demeanor. 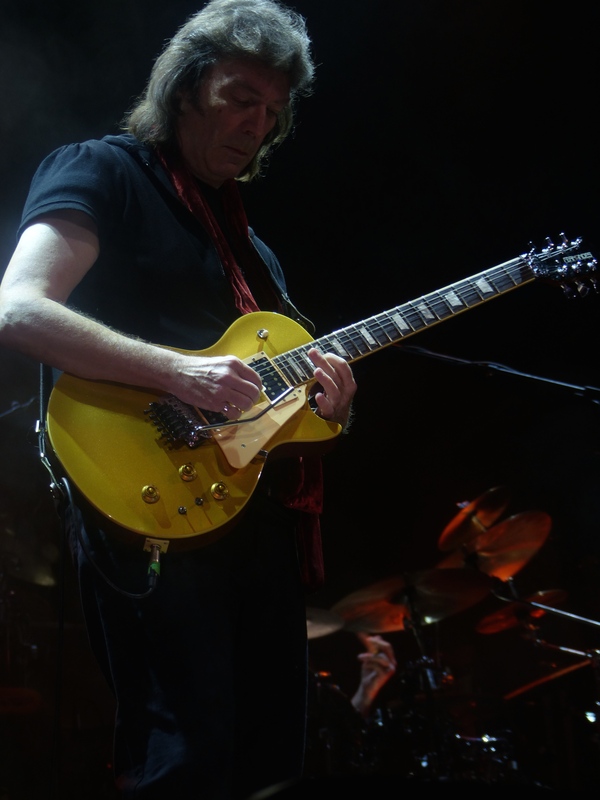 In fact, almost the entire concert was played under plain white lights – only during the final track of the main set, Starless, did the lights slowly change to red, echoing the emotions brought from the intense “one note” guitar solo that builds to that masterful track’s resolve. 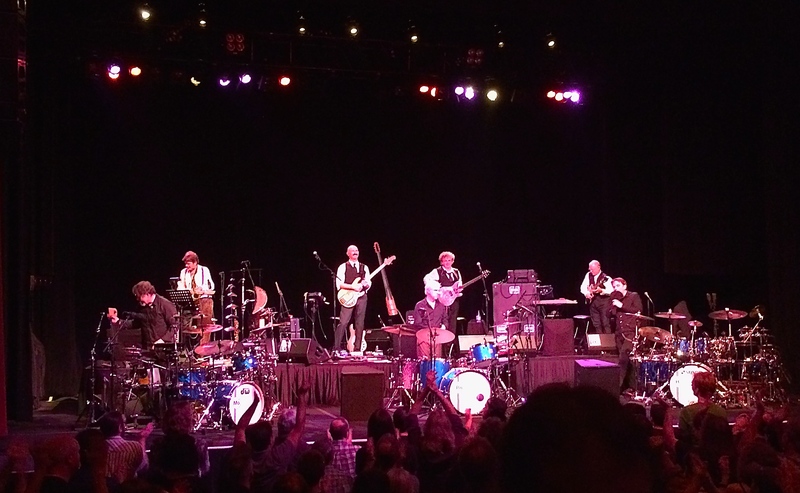 Both shows were challenging, rewarding, and exceptionally well presented – an impressive achievement for this groundbreaking 45-year-old musical collective. Take a quiet moment to hope for more than this first 22-date tour from these artists. 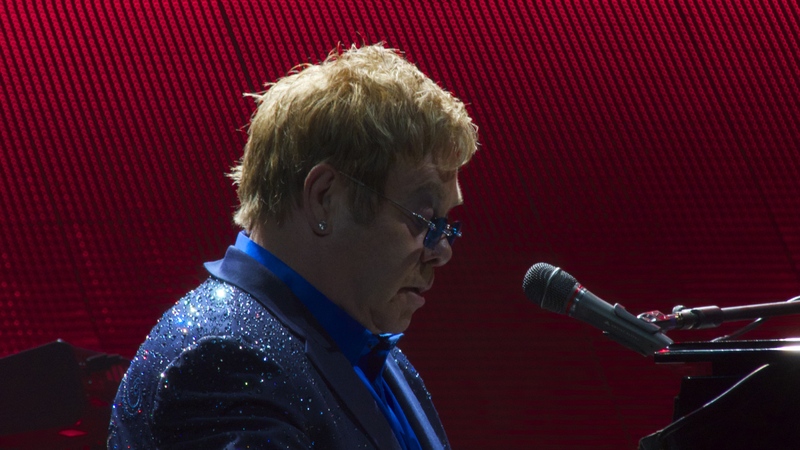 Elton John is one of those British exports that we in the states took very closely to heart. His phenomenal success here echoed globally – but there was always something that seemed so American about him. Lyrics and themes from Bernie Taupin– songs about Marilyn Monroe, Hollywood, Philadelphia, along with frequent inclusion of honky-tonk piano and 50’s pop rock sensibility spoke to us. He had seven consecutive number one albums in the US. 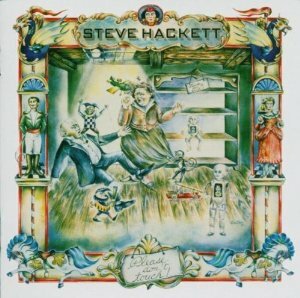 The sprawling Goodbye Yellow Brick Road (1973) is his rich and varied masterpiece while Captain Fantastic and the Brown Dirt Cowboy (1975) is the most musically adventurous and so became a long lasting personal favorite. 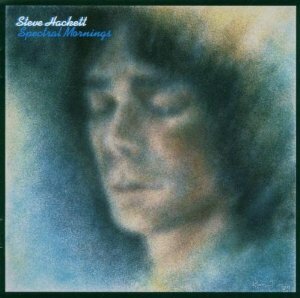 I grew up during his formative decade and been a dedicated fan of his melodic, emotive work. 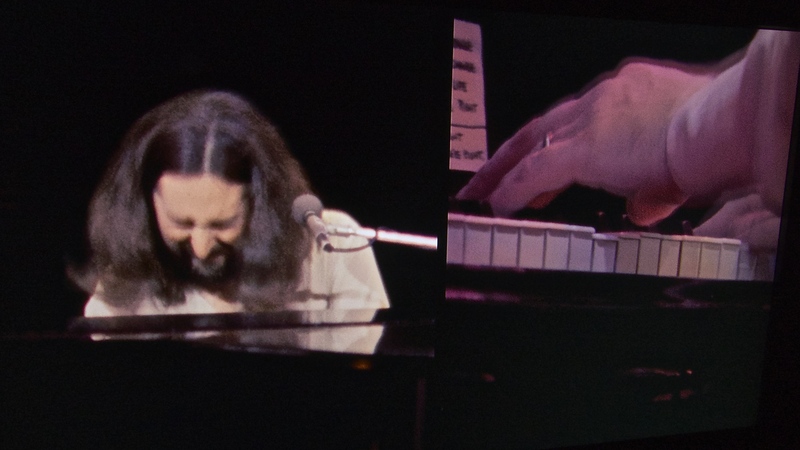 In fact one major reason I gave up playing the piano was due to having made the effort to learn “Funeral for a Friend” on piano, with sheet music – taking six weeks to master it – then finding out it was originally written and recorded in a day! 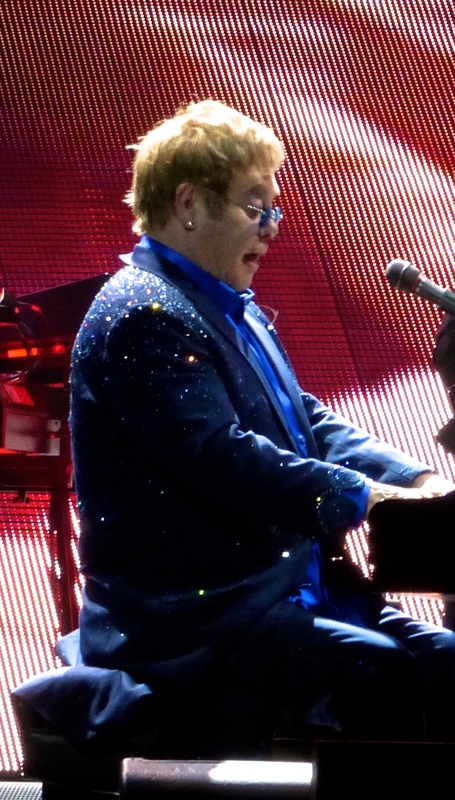 Due to the large number of progressive rock concerts I attended in those days, I never did get around to seeing Elton John perform live, despite his reputation for staging outrageous, exciting rock concerts. But last night, on October 2, 2014, we did see Elton John at our local arena in San Jose, in a tour a local ad claimed would include “All His Hits.” There was truth in that advertising. 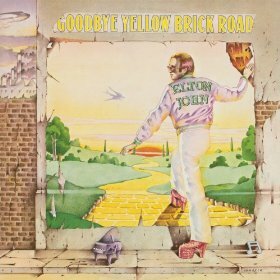 Elton’s stellar band entered to the tolling church bell that begins “Funeral for a Friend” and went on to play the rest of what was side one of the Goodbye Yellow Brick Road album – continuing on during the show to play “Grey Seal”, “All the Young Girls Love Alice,” “Saturday Night’s Alright for Fighting” and the title track when we were asked to sing along during the chorus. 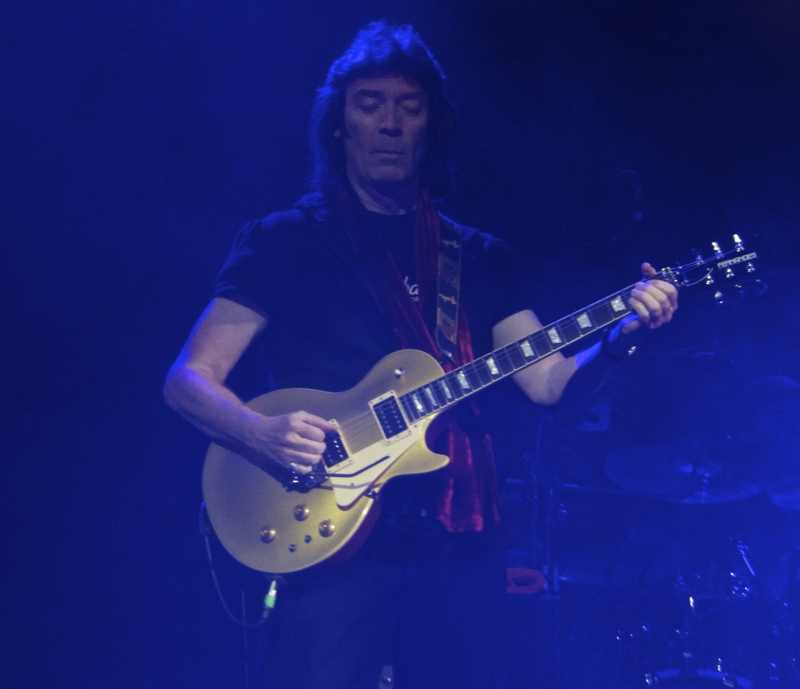 The rest of the set list was similarly filled out with hits from his back catalog, along with only a couple of new tracks – a very pretty “Oceans Away” and also “Home Again” from The Diving Board (2013). The show ended with “Circle of Life” which Elton introduced after exclaiming how his children have so enriched his life. Only complaint on the set list from this fan was the focus on only “hits” and possibly therefore lack of any tracks from Captain Fantastic. Otherwise a nice blend of mostly older selections played with precision and energy. 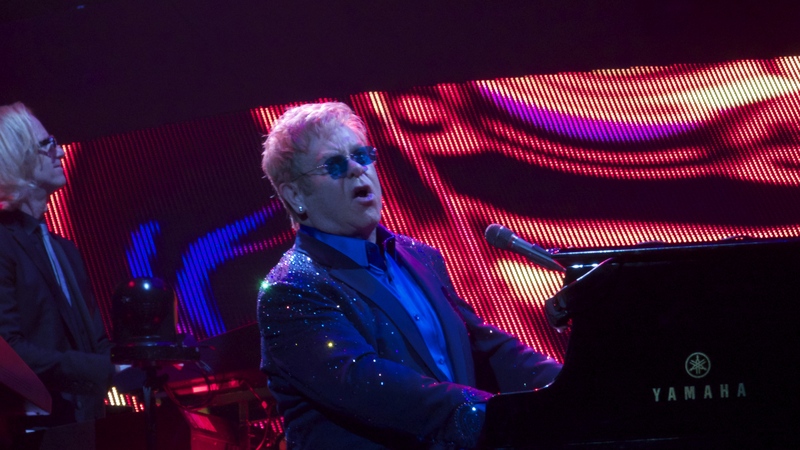 Elton sings in a lower register these days, but has adapted the songs by half notes, keys, octaves to suit his range. 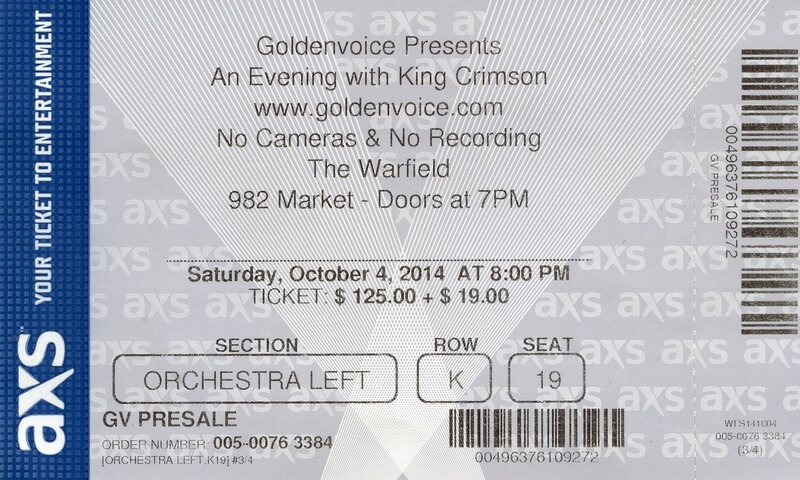 His falsetto is completely gone, making vocal delivery more forced and gravelly, yet able to be tuneful and melodic. 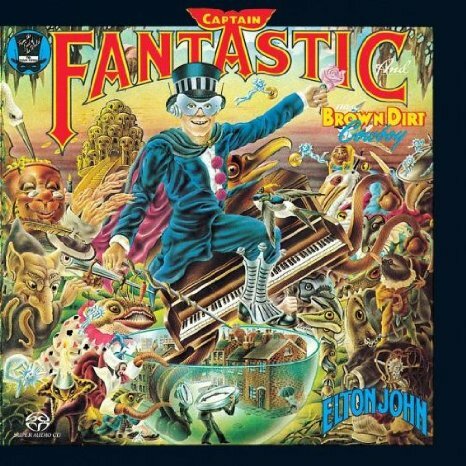 Elton still likes to rock these songs out – even “Your Song” concludes with the band swelling it’s backing sound to full volume. Surprising in a way he does not back them down more frequently, and sing in a more quiet way for some of the ballads. He kept stories short last night – mentioning Bernie, his kids, and his appreciation to fans who have kept him in the business for so long, adding that he loves performing now more than ever before. 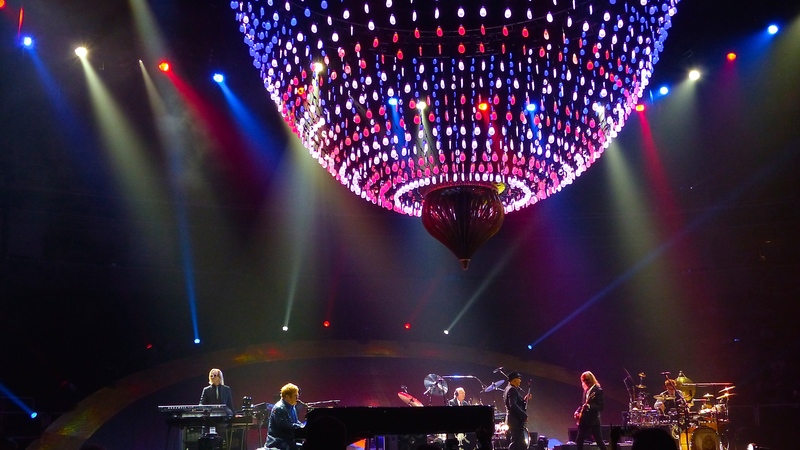 Elton played all the songs last night from behind his beautiful Yamaha grand piano. His skills on the instrument are well known, and were highlighted during several interludes and codas when he executed runs that only the most dexterous trained hands could accomplish. This is a man who can play one chord, stand up, and smile as everyone shouts “Bennie!” After each song, Elton rises from his bench to enjoy the audience reaction, and stoke more, shaking his fists in the air and making the “ohhh” face! It’s hard not to miss the younger, bawdy performer with the huge glasses, feather boas and costumes, but then we’ve all grown up a bit too. At this stage, the performances are still stellar, and befitting his position as one of the most successful pop stars of our time.